SOUTHWEST CORNER CO-OP HAS SPECTACULAR CITY VIEWS! 1600 SF RECONFIGURED INTO OVERSIZED 2BED/2BA, W/SEPARATE DRESSING ROOM,PARQUET FLOORING,TRACT LIGHTING,MIESIAN KITCHEN,W/ORIG. CABINETRY,STAINLESS COUNTER.DEEDED PARKING $55,000 W/$115/MO ASSESSMENT,REAL ESTATE TAXES,HEAT,A/C,ELEC,INCLUDED IN ASSMT FAMOUS LANDMARK MIES VAN DER ROHE BLDG! PRICED TO SELL! 880 N Lake Shore #21GH Chicago, Illinois 60611 is a co-op property, which sold for $375,000. 880 N Lake Shore #21GH has 2 bedroom(s) and 2 bath(s). 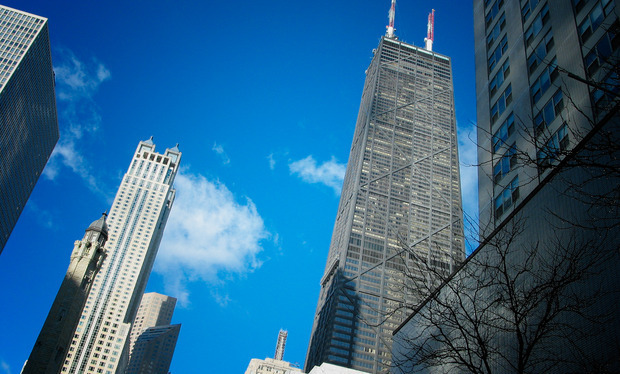 Want to learn more about 880 N Lake Shore #21GH Chicago, Illinois 60611? Contact an @properties agent to request more info.